We tend to think of investment in terms of financial capital, yet physical capital is beginning to transform, with investment opportunities growing in other sectors. An investment no longer has to solely deliver a financial return. 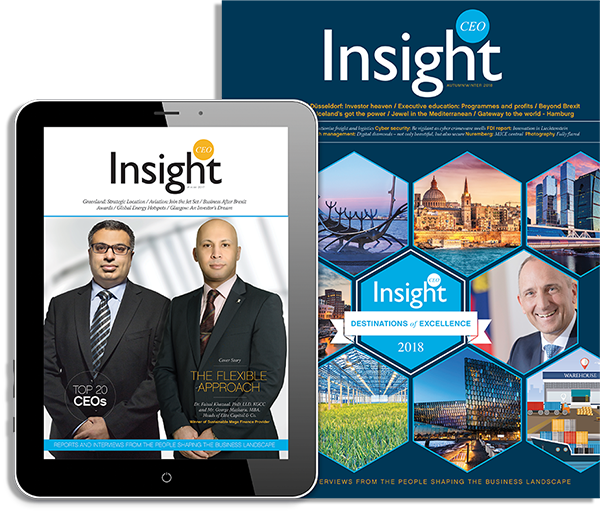 • 84% of organisations claim they are making more impact investments. • Over 90% of investors globally state their main motivation when making impact investments is: ‘It is our central mission to intentionally pursue impact through our investments’ (91% very important and 7% somewhat important). • The least important driving factor for an investor is to ‘offer diversification to our broader portfolio’ at 21%. “Investments made with the intention to generate positive, measurable social and environmental impact alongside a financial return” (GIIN). Investment is a tricky business, so as a result, commercial property specialists SavoyStewart.co.uk sought to identify what motivates investors to make impact investments, analysing the ‘Annual Impact Investor Survey’ conducted by GIIN*. Savoy Stewart can reveal that the most frequently cited motivation behind impact investments is: ‘It is our central mission to intentionally pursue impact through our investments’ with 91% of investors stating it is very important, whilst 7% claim it is somewhat important. Indicating this is a motivation of importance for 98% of investors. Similarly, it was also discovered that 98% of investors overall claim impact investments ‘are part of our commitment as a responsible investor’. 89% stated it is very important and 9% said it is somewhat important when making an impact investment. 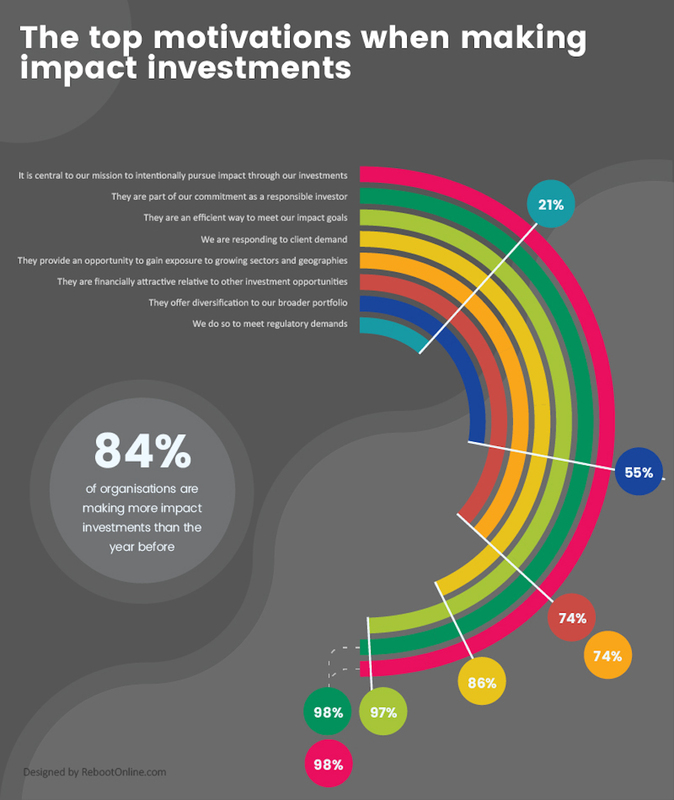 Most interestingly, only 46% of investors cited that ‘We are responding to client demand’ was a very important motivator for impact investments and a further 40% demonstrated it to be somewhat important (a combined importance of 86%). Thereafter, 74% of investors stipulated that impact investments ‘provide an opportunity to gain exposure to growing sectors and geographies’ (34% very important and 40% somewhat important). 74% also agreed that ‘They are financially attractive relative to other investment opportunities’ (31% very important and 43% somewhat important). ‘We do so to meet regulatory demands’ – the least important motivation behind impact investments. A significantly smaller 9% suggested it was very important and a further 12% highlighted it to be somewhat important (a combined importance of 21%). In contrast, a staggering 79% of investors stated it was not important. “Organisations are understandably selective about the investments they make. It’s not only their financial input they are providing each time they make an investment but also their resources and reputation. Subsequently, organisations strive to be certain the appropriate due-diligence is carried out to ensure an impact investment opportunity can achieve the agreed objectives alongside the commitments to corporate social responsibility in the short-term as well as the long-run. 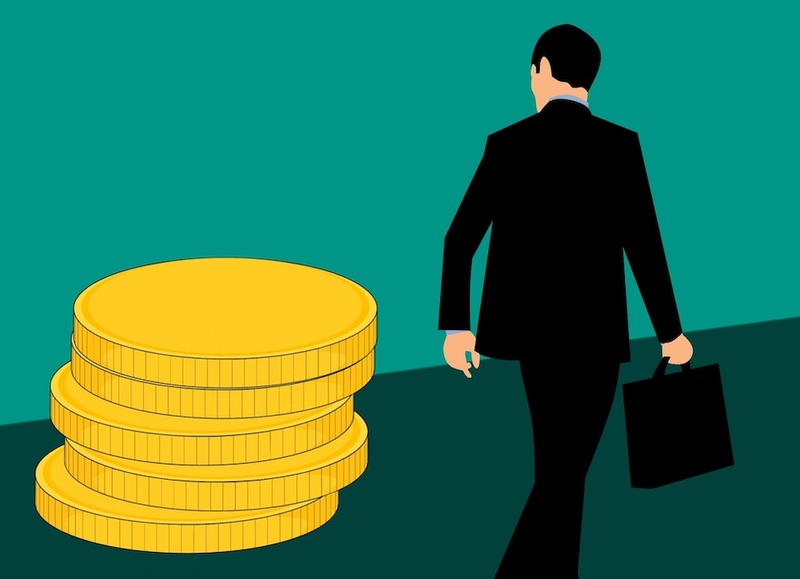 From this research, it’s certainly telling that organisations want the investment options they purse to yield a beneficial and sustainable impact on internal and external stakeholders”.